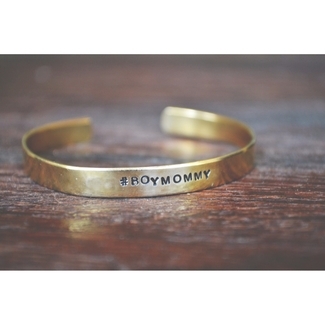 This sweet bangle makes a great gift for moms, moms-to-be, bridesmaids, friends, teachers and more. Discounts given for 3 or more orders please contact me before purchasing. 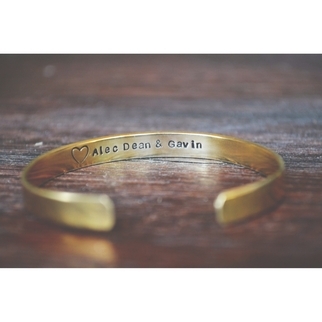 • What you would like stamped on the front and/or inside? • Will be needing your order by a certain date. All orders take approximately 10 days to receive. Any questions or special requests please don't hesitate to ask. Thank you so much! ® 2011- 2014 Orlando Mommy, All Rights Reserved.